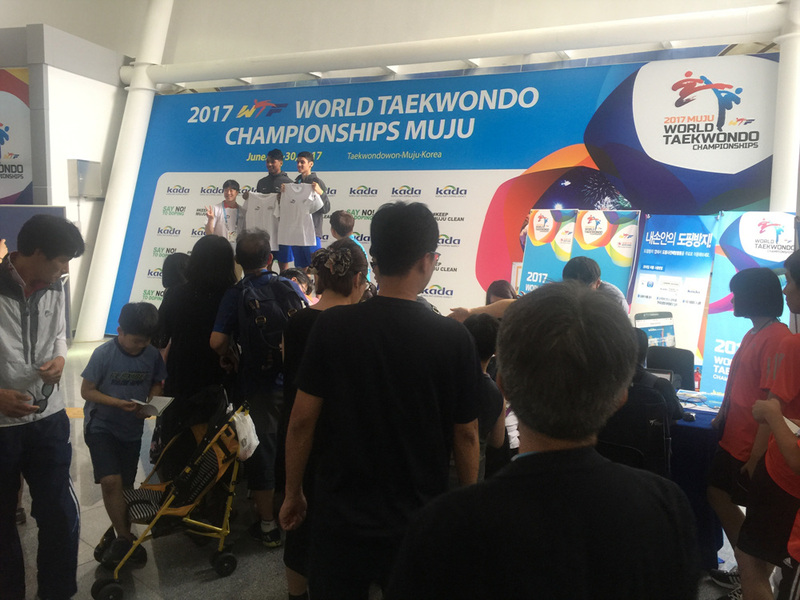 SEOUL, Korea (July 18, 2017) – More than 973 athletes from 183 countries showed their commitment to clean and fair sport during the anti-doping outreach program that was held during the 2017 WTF World Taekwondo Championships in Muju, Korea, from June 24 to 30, 2017. The program, organized by the Korea Anti-Doping Agency (KADA) in partnership with World Anti-Doping Agency (WADA), was held in conjunction with World Taekwondo (WT) and 2017 Muju WTF World Taekwondo Championships Organizing Committee. During the event, KADA interacted with lots of athletes and their personnel to raise awareness about anti-doping and provided useful information to prevent doping. The program which drew a lot of attentions from not only athletes but also coaches and entourages was designed to be fun and informative. The WADA’s ‘Play True Quiz’ and other anti-doping handouts such as ‘Danger of Doping’ and ‘At-a-Glance’ series was presented. The promotional items and Social Networking Service (SNS) were used as well. 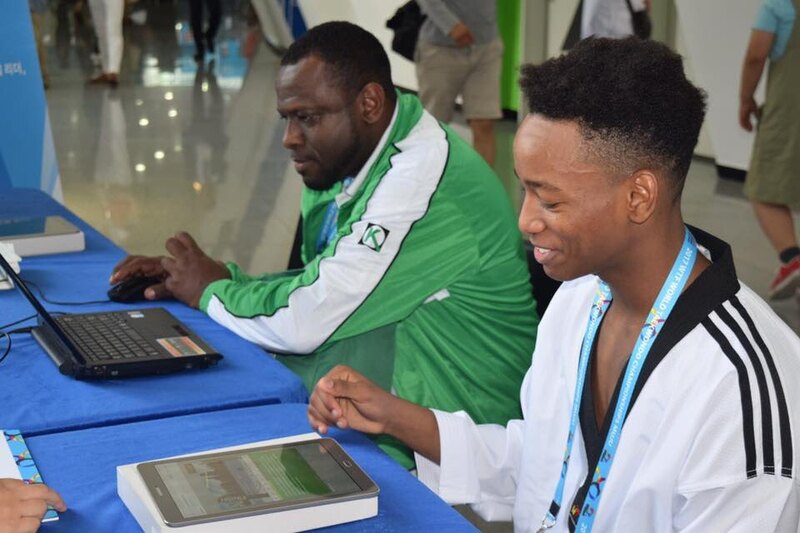 As an outcome, more than 1,500 athletes and their personnel visited KADA outreach booth. 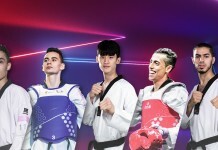 The World Taekwondo is in preparation for the next two education programs of the year: during the Sharm El-Sheikh 2017 World Taekwondo Cadet Championships that will be held on August 24-27, 2017 and during the London 2017 World Para-Taekwondo Championships that will be held on October 19, 2017. WT believes that the value-based education for young athletes and Para-Taekwondo athletes is crucial for creating tomorrow’s champions. We invite all registered athletes and personnel to actively participate in the two initiatives.